Note: Be sure both your Apple iOS and Square app are up to date. 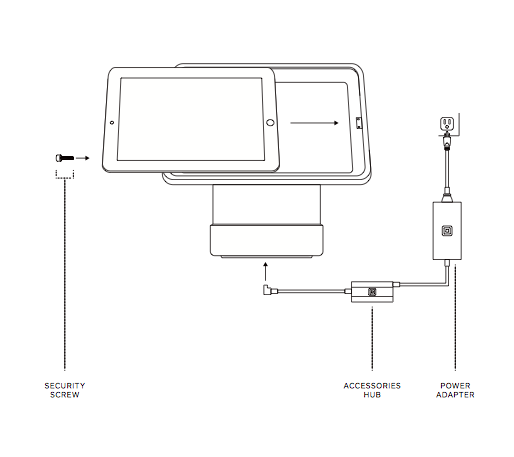 Make sure the Square Stand is plugged into the accessories hub and the power adaptor is plugged into a grounded outlet. Make sure the Square app recognises the stand. To do so, visit your in-app Settings. If Square Stand is listed, it’s connected. Confirm your iPad recognises the stand. To do so, press the home button on your iPad. Go to Settings > General > About. Square Stand will be listed if it’s recognised. 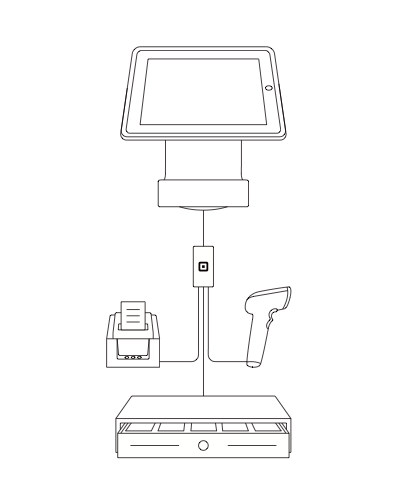 If you don’t see Square Stand listed, unplug the stand from its power source, remove the iPad from the stand, then plug everything back in. Ensure you’re using supported hardware. If you’re attempting to connect an unsupported device, it won’t be recognised by the Square app.